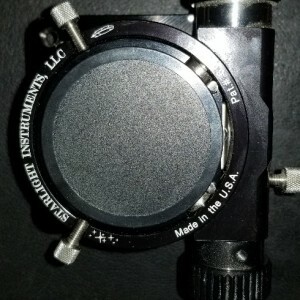 14.7" quartz mirror + accessories Sold! 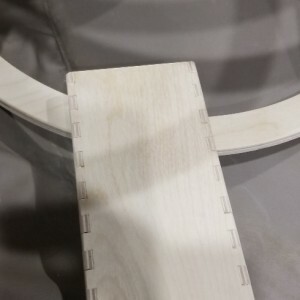 Bigger project than expected, Really don't have the time to complete this awesome ATM. 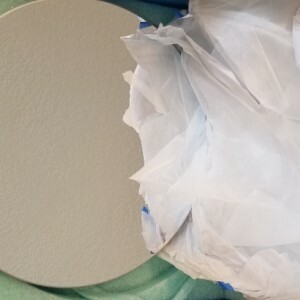 14.7" f/4.7 quartz mirror from Nova, Mirror was finished in September, and has sat safely in it's original packaging since. (Specs available upon request, but this is a pretty stellar mirror). 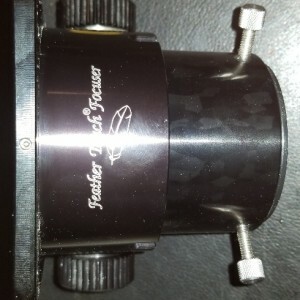 Starlight Instruments Feather Touch Focuser with all mounting hardware (flat base). 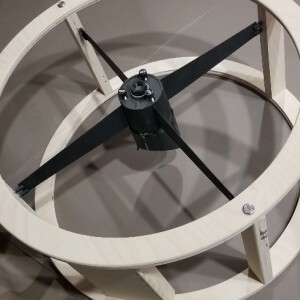 Protostar Secondary Holder with built-in heater options, thumbscrews and offset. You will need to provide a secondary mirror, and some ingenuity! Thanks for looking, and clear skies!